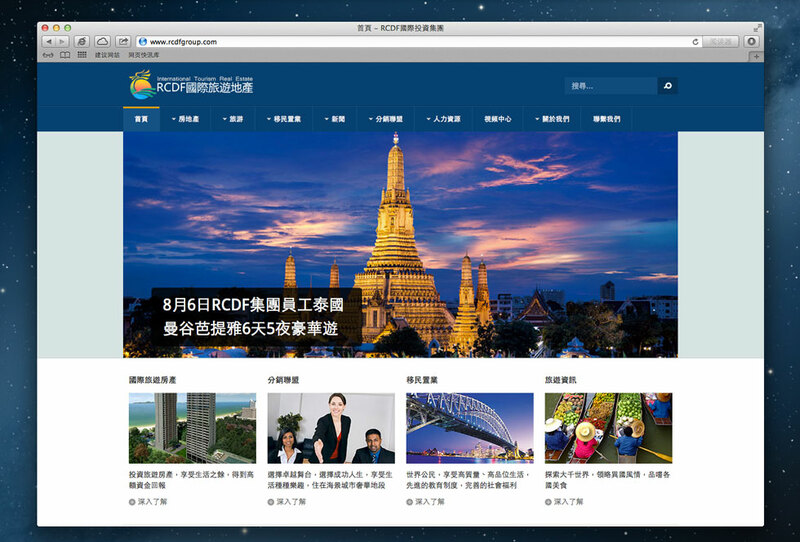 www.FunFoodThailand.com - is another Full Responsive Design Food Machine Products Catalog Website, fast loading, light code, friendly for all Mobile devices (iPhone, iPad, Andriod) visitors using. 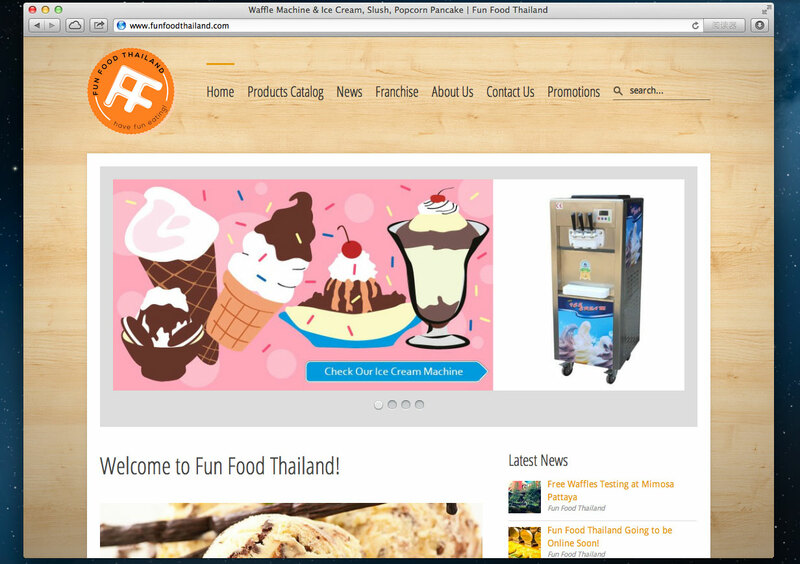 Fun Food Thailand: On our website you will find a wide range of fun food products from popcorn makers to ice cream machines and waffle irons. We can deliver all over the world and even offer a franchise. Any related product you need but you can't find it on the website? 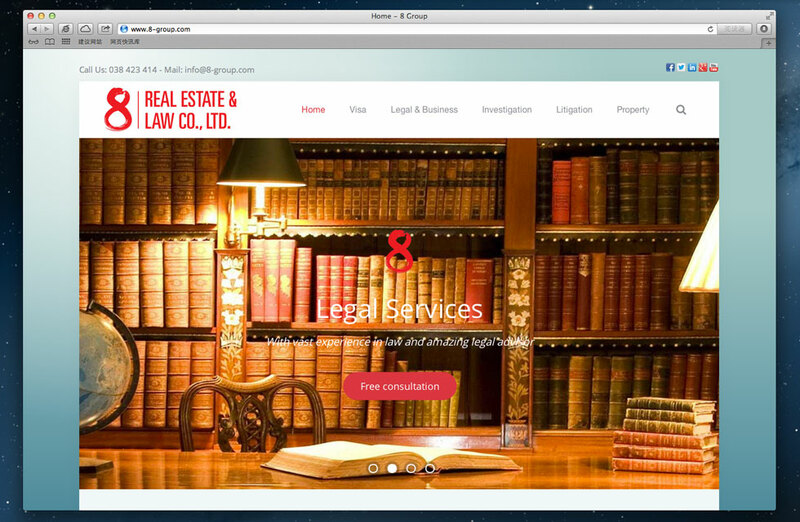 Just send an e-mail and we will find a customized solution for your needs.